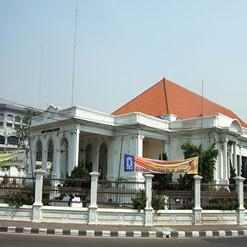 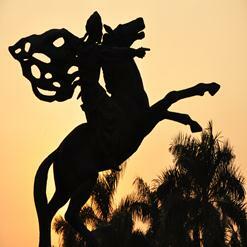 Located in jalan Cikini Raya 73, Taman Ismail Marzuki is an art and cultural center. 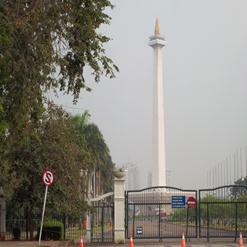 Jakarta Art Institute and Jakarta Planetarium also stood in the complex. 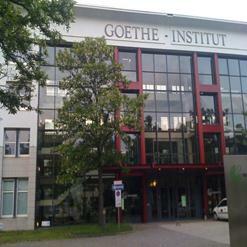 It has modern theatres for performing arts, gallery, exhibition hall and cinema. 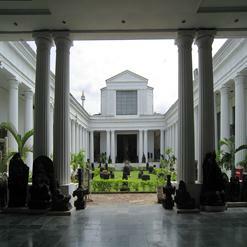 The complex features Graha Bhakti Budaya which is a performing art hall with capacity of 800 seats. 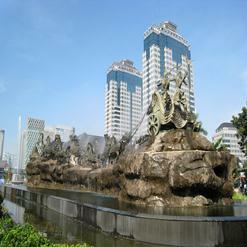 This place is worth visiting if you are in Jakarta.